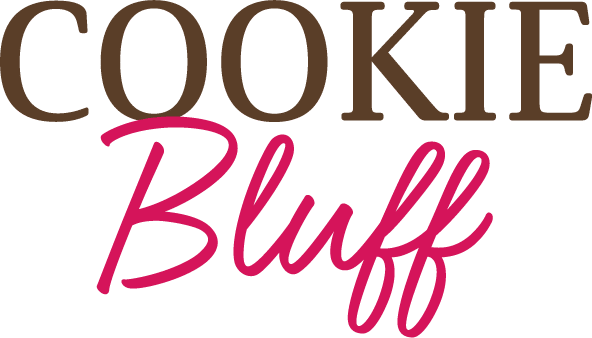 About | Cookie Bluff | The cookie dough reinvented to eat raw! Unfortunately, the joy of eating raw cookie dough was, for a long time, associated with health risks. But with Cookie Bluff, food safety concerns are a thing of the past! Our recipes are created and tested in a state-of-the-art laboratory. We make over 60 recipes each to achieve the perfect result. We don’t fool around! We conduct bacteriological analyses for each type of cookie dough. Our goal? 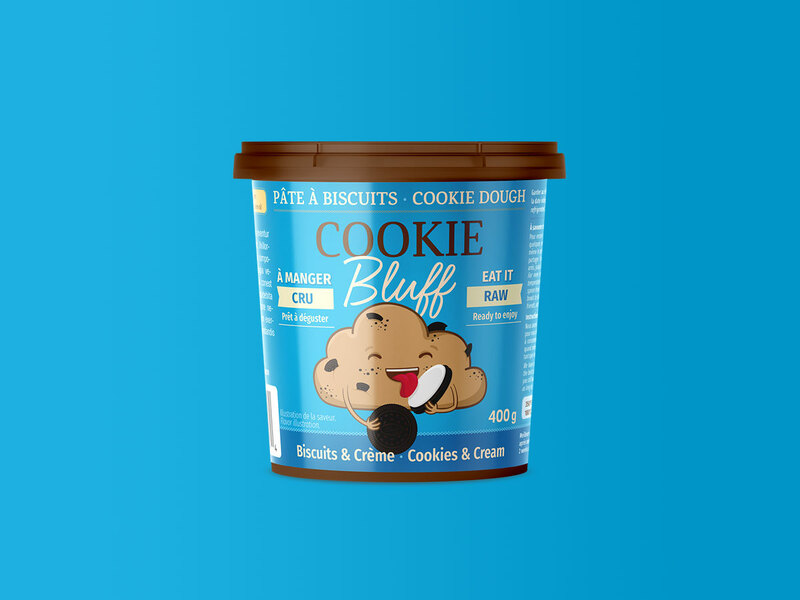 To lick our cookie dough containers clean without an ounce of worry. We love suppers with the family and playing with our nieces and nephews. Our products are perfect for quality time with loved ones. We make people happy, one cookie dough recipe at a time. We don’t take ourselves too seriously because life is too short not to have fun! We love love love nature. And that’s why we make eco-friendly and sustainable choices, whether for our ingredients, packaging or production methods.